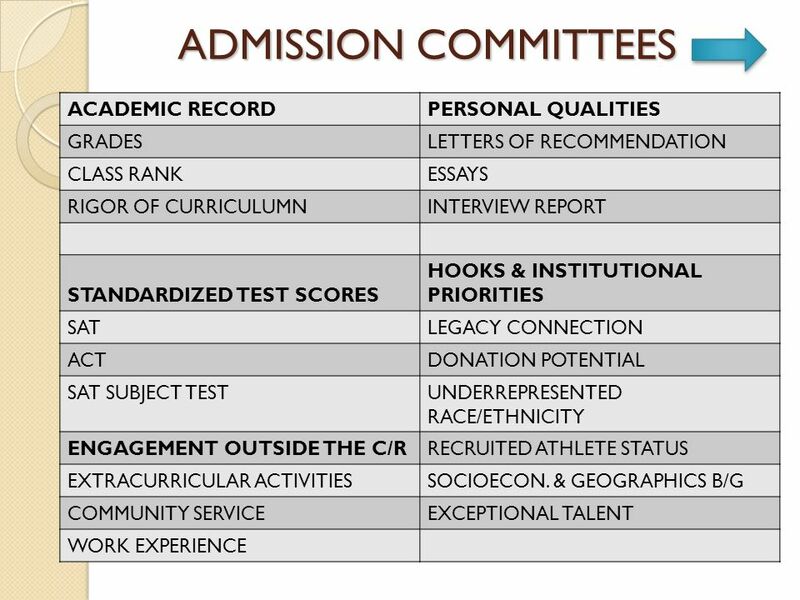 EmPowerment21/P-20 Initiative Admissions Process/ 2-yr-/ 4-yr- Private Universities. 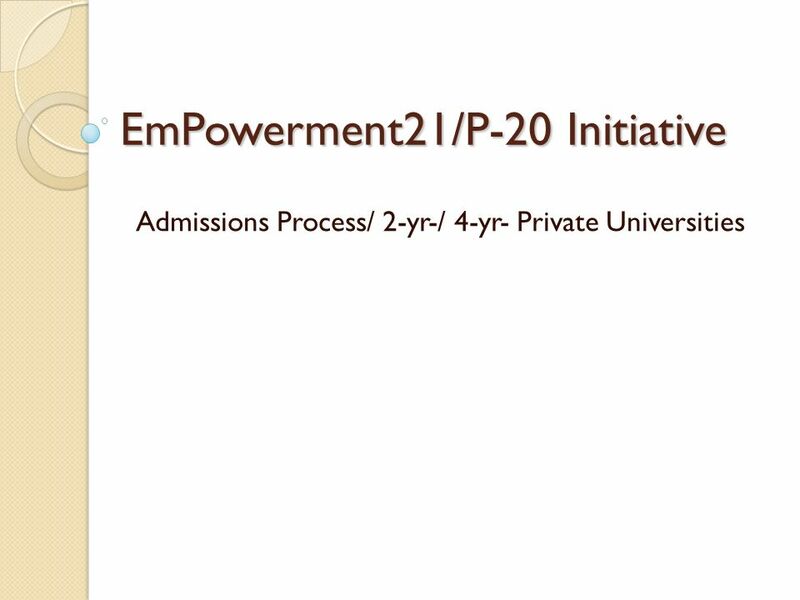 Download ppt "EmPowerment21/P-20 Initiative Admissions Process/ 2-yr-/ 4-yr- Private Universities." Where's the Money? 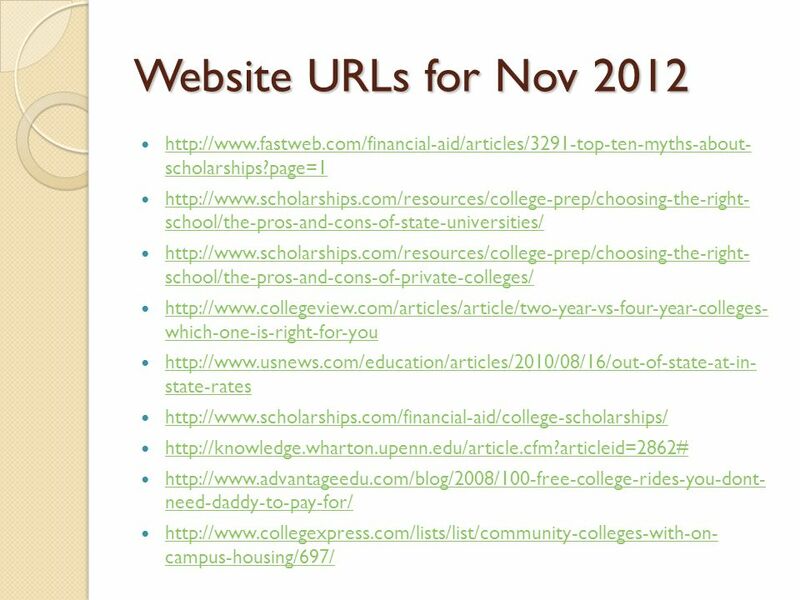 : Finding and Applying for Scholarships. Elizabeth Fitzgerald Stevenson University. 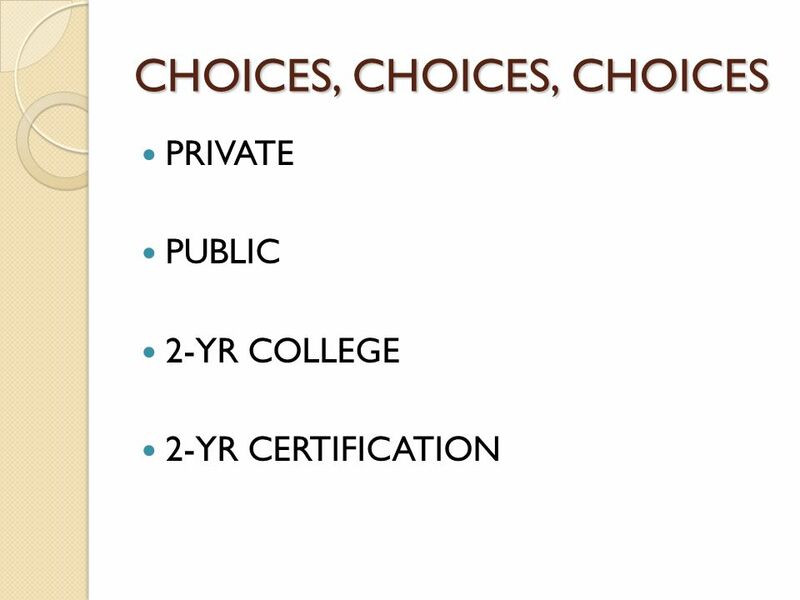  Offer a Bachelor of Arts or Bachelor of Science  Lay foundation for more advanced studies and professional. 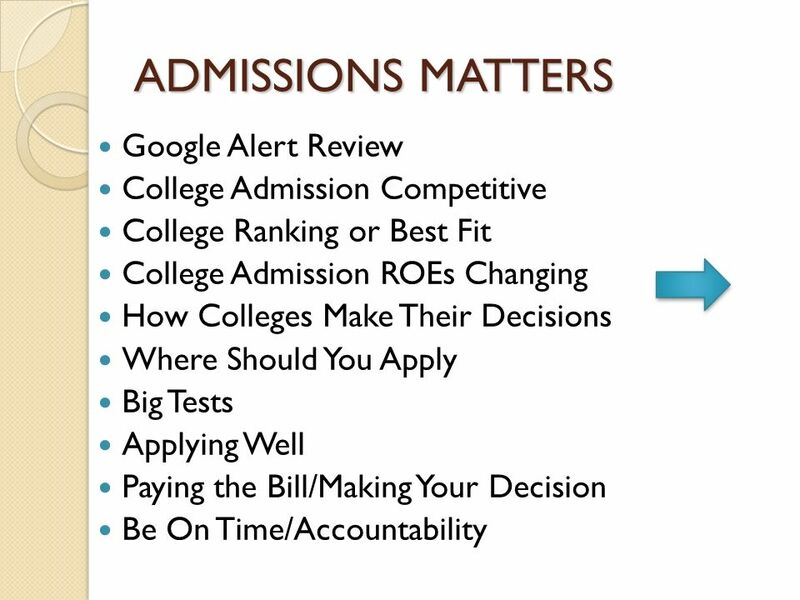 1 Tips and Tricks for Students & Parents Embarking on the College Admission Journey Kent Rinehart Dean of Admission December 2, 2014.